The Internet of Things (IoT) has spread into most of the businesses in the modern world. It has become an integral and inevitable part of our daily lives. This technique will improve public safety, intelligent tracking in transportation, industrial wireless automation, machine to machine communication and personal health monitoring in healthcare with better information and faster communications. The main goal of this FDP is to expand awareness, educate, inform and engage on all aspects of the Internet of Things (IoT) including components, technologies, products, application, consumer usage and societal impact. 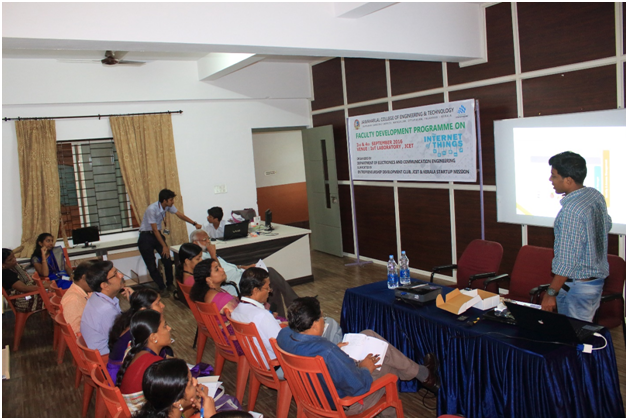 The sessions were handled by Mr.Akshai M, Technical Co-ordinator, International Centre for Free and Open Source Software (ICFOSS) and he was accompanied by Mr.Amith G Nair of Micro-Hope Foundation. The scheme of FDP was as per the instructions given from Kerala Star-up Mission. The first day started with introduction speech by Dr. K Umesha, Vice Principal, Jawaharlal College of Engineering and Technology on the topic Internet of Things and its relevance. The resource person Mr.Akshai M started his session with Open Source Hardware platform and its applications in IoT. In the afternoon session, a hand on workshop to learn the basics of Arduino controller was conducted. 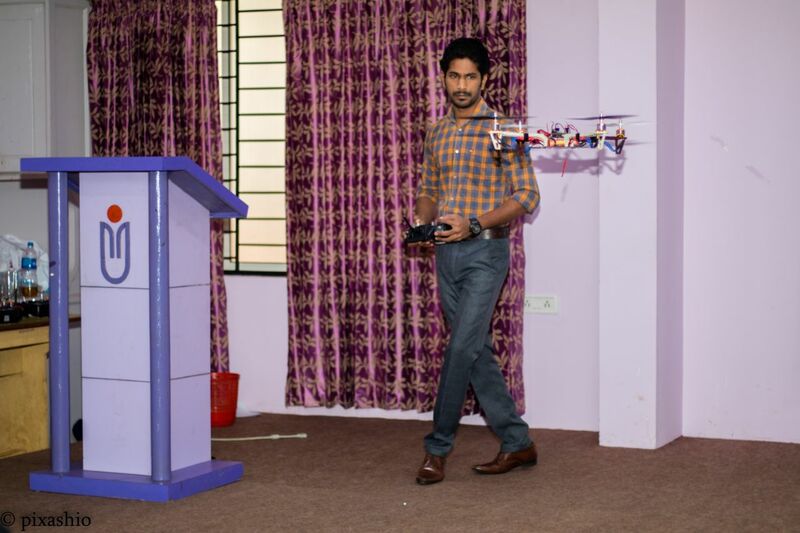 The faculties had done some introductory level real time projects using Arduino controller. The second day of FDP was regarding the use of Raspberry Pi board for IoT applications, Python coding via hands on approach on Raspberry Pi, understanding the computing power and scalability of Raspberry Pi and Setting up an IoT based product using Open Source Hardware. 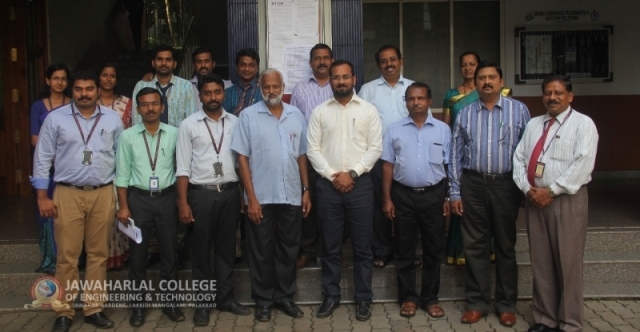 After the completion of the two-day workshop, certificates were distributed to the participants by Prof. C Venugopal, HOD, Electronics and Communication Engineering, JCET. The FDP was an insightful one as observed from the feedback of the participants. The IoT Laboratory is now open to the students from all departments to do their project works. The faculties those who attended the FDP are guiding the projects proposed by students.